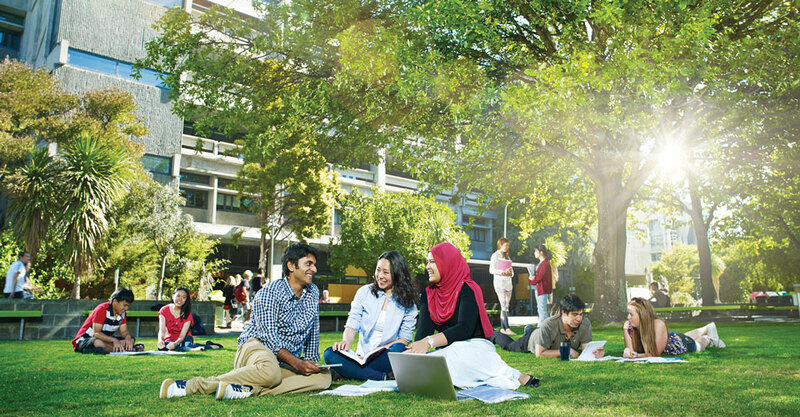 14,800 students from more than 60 countries make the University of Canterbury a vibrant and diverse place to live and study. 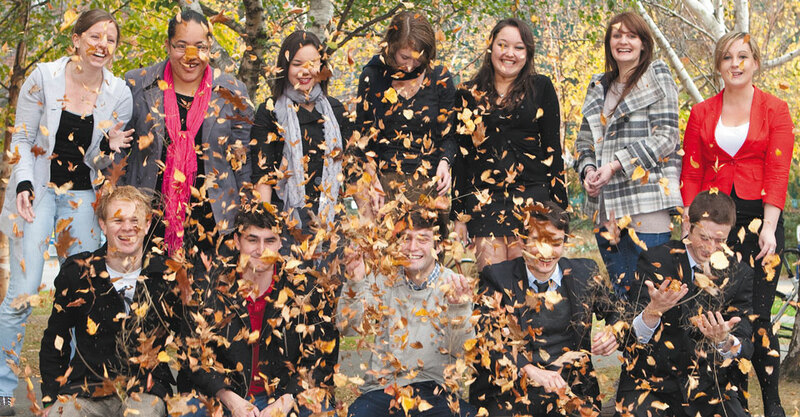 UC offers international students a range of services to assist with adjusting to life in a new country, meeting local students, and succeeding in their studies. With wireless internet access for all students and Christchurch International Airport just a ten minute drive from the campus, you are never far from home. 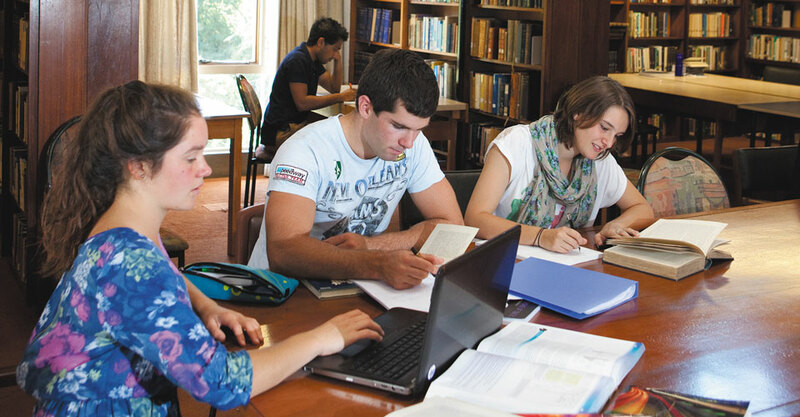 Established in 1873, the University of Canterbury enjoys a strong international reputation for its high quality degrees, excellent teaching staff and cutting-edge research.